I received my beautiful new car today, many thanks to the team at Bristol Street Motors Crewe. 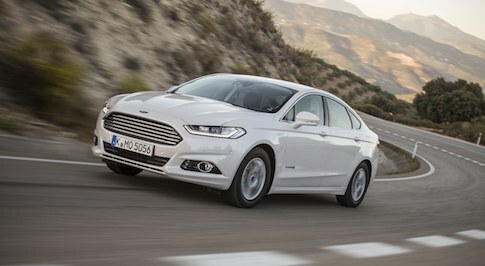 Looking for a new Ford Mondeo? 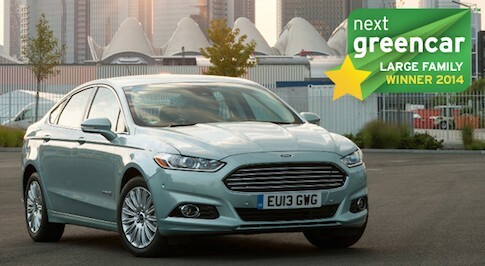 Browse our extensive range of Ford Mondeo cars for sale and find our latest deals at your local Bristol Street Motors dealership. 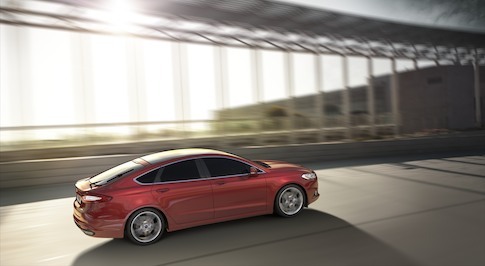 For over 20 years, motorists have kept on buying the Ford Mondeo and there are countless reasons why the latest model is spacious on the inside, comfortable to drive yet handles with great precision. 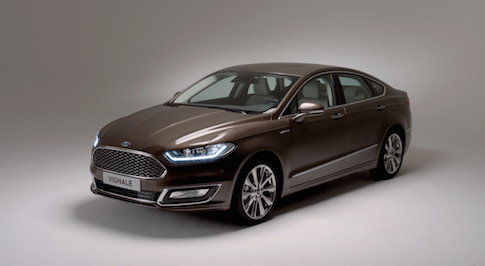 In addition to lots of standard equipment, which includes a comprehensive safety kit, the Mondeo boasts a range of impressive engine options too. Low tax rates and impressive fuel economy makes this car ideal for families and businessmen alike. Visit your local Bristol Street Motors Ford dealership to try out the new Ford Mondeo, take it out for a test drive and see if its your ideal family car!